At Léman International School, we believe that there is no limit to what our students can achieve. Our students become their best by utilizing a growth mindset. We believe that ability can change as a result of effort, perseverance, determination and practice. Students with a growth mindset see mistakes as ways to learn, they embrace challenges, and persist in the face of setbacks. People who are guided by a growth mindset have a strong sense of internal motivation. As an internationally minded community of learners, we are aware that our actions have consequences. We develop the Learner Profile dispositions that give us the ability and willingness to address issues of local and global concern. Through Nord Anglia’s partnership with UNESCO, students learn that there are Global Goals where we can all make a difference. Our students frequently work collaboratively in groups. They connect to students in other Nord Anglia schools through the Global Campus. We routinely invite community experts to speak to our students. Our students learn to make connections through interdisciplinary learning. Through our clubs, teams, service learning projects and NAE premium programmes, students connect with other students and teachers in all the different levels of the school. Our students take an active role in creating, achieving and demonstrating learning goals through our personalized learning plans. We focus on the development of 21st century skills that lead to creative problem solving. 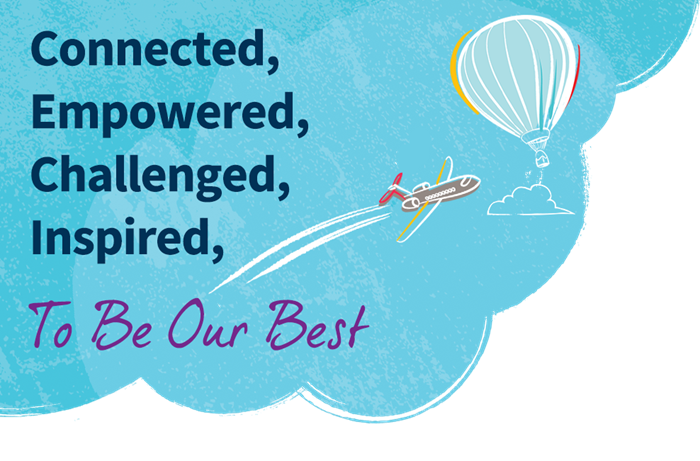 The IB Learner Profile, our Approaches to Learning framework and the NAE Learner Ambitions combine to provide a level of character education that enables our students to thrive with a sense of purpose in an ever changing and connected world. We use proven, best-practice teaching methods that help children master these skills and dispositions. Through our personalized learning plans, every student operates at the right level of challenge. Through project based learning and Nord Anglia’s Global Challenges, students are confronted with problems that require them to make decisions and evaluate the outcomes of their decisions. 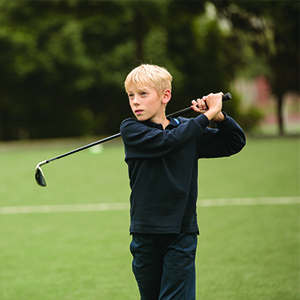 Through our clubs, our sports programme and Nord Anglia’s premium programmes, students are able to explore their unique interests and aspirations while at the same time being exposed to new ideas and activities. Learning is guided by four inquiry driven curriculum frameworks: the International Early Years Curriculum, the International Primary Curriculum, the International Baccalaureate Middle Years Programme and the International Baccaluareate Diploma Programme. Each provides clearly defined, measureable learning outcomes that together comprise a comprehensive set of 21st century skills. Our students are inspired by enthusiastic teachers who are part of a committed community of collaborative professionals. We recognize the importance of trusting, caring relationships. We routinely introduce students to experts that lead them to connect their learning to the real world. Through our service learning framework, students develop life-long passions and a sense of purpose. We celebrate success achieved by effort. We see effort as the path to achieving important and relevant goals. We learn from feedback and find inspiration in the success of others.